No matter how many payday loans you compare, you will quickly begin to see that you always come up with the same answer. Read on to find out why ultimately, all payday loans are the same. If you feel under pressure to pay all of your bills on the run up to payday, buying into the skilful advertising of payday lenders and turning to the infamous payday loan for a short period of time can easily seem like the idea solution. 1. Payday Loans are extremely expensive! 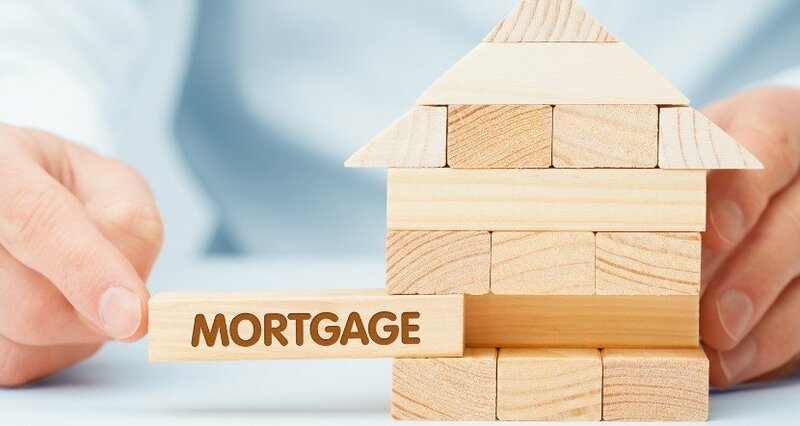 No matter what the publicity says, although the APR and charges vary from lender to lender, they all share the same characteristic of being extremely expensive. With one very high profile lender quoting a representative APR of over 5000%, it is probably not a surprise that they try to counter this fact by stating that APR is not the best way to measure short-term loans and quote alternatives like “1% per day” instead. Whilst this may not sound too bad, falling behind on your payments can mean that in approximately 3 months, you would owe twice the amount that you borrowed and be accumulating charges for late payments. Regardless of which lender you choose, the presence of a payday loan on your credit record will reflect poorly upon you in the eyes of future lenders. Therefore spending significant time comparing payday loans can be a time consuming and pointless task. 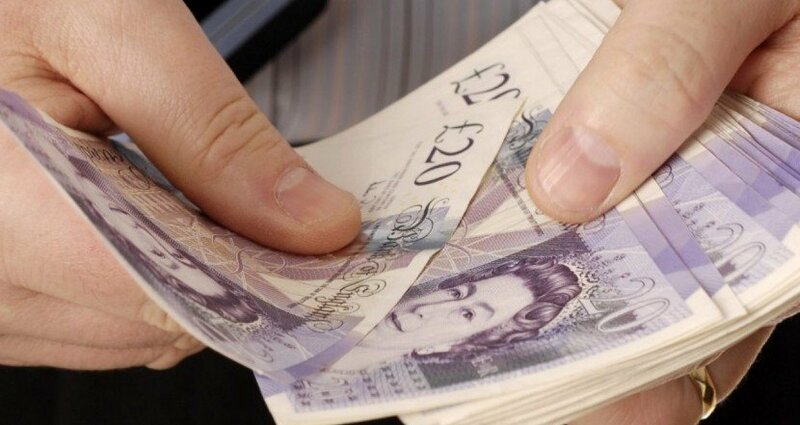 For more on this story please check out the following BBC story – Payday loan ‘risk to mortgage applications’. 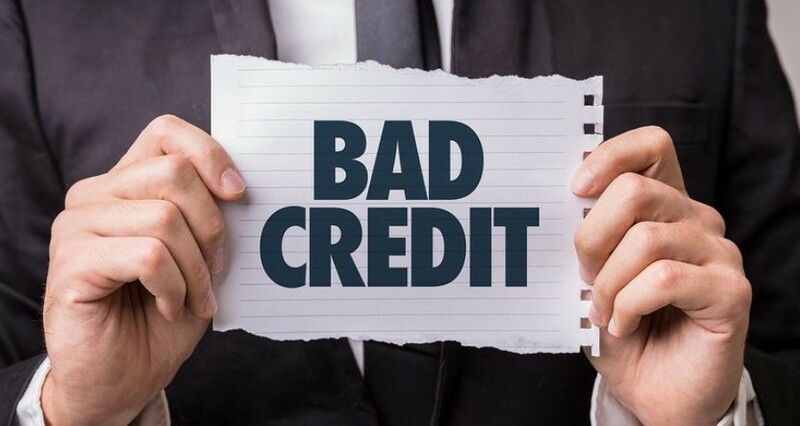 No matter how good a deal you believe that you have received, failure to repay a payday loan will nearly always result in long term damage to your finances and can easily lead to becoming trapped in the payday loan cycle (i.e. taking out one loan to pay for another). If you find yourself in this position, the debt charity Step Change has drawn up a list of helpful tips to deal with the situation. Do you know what your credit file look like? If you would like view your current credit rating, please take a moment to visit the Checkmyfile website to obtain a comprehensive multi-agency credit report. The best way to avoid the dangers of payday loans is to avoid taking one out altogether. By using our loan calculator and simple to complete application form, we offer the chance to submit a single Loan Calculator to a number of the UK’s best and most reputable bad credit lenders. Not only will you quickly begin to receive no obligation quotes, you will also not be credit checked by our lenders.